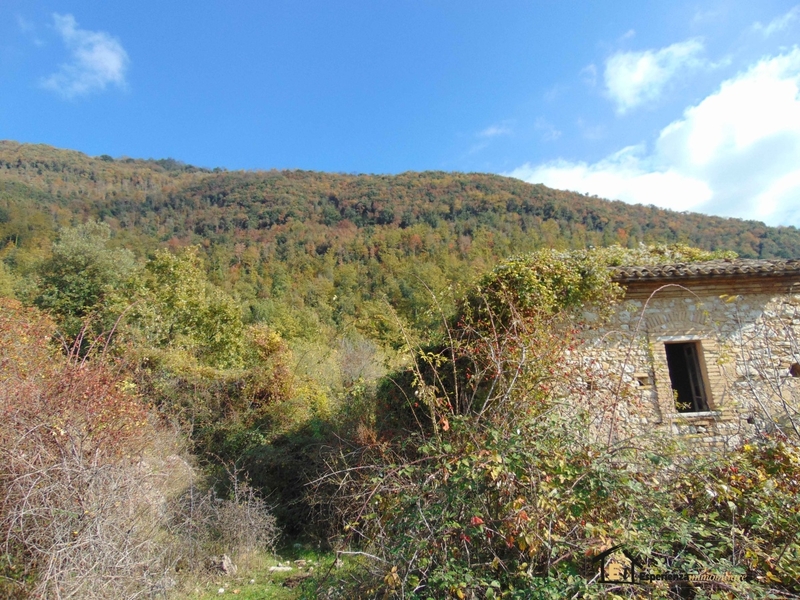 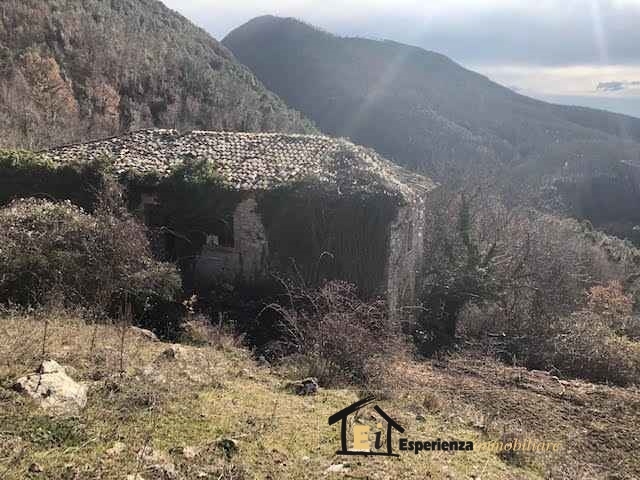 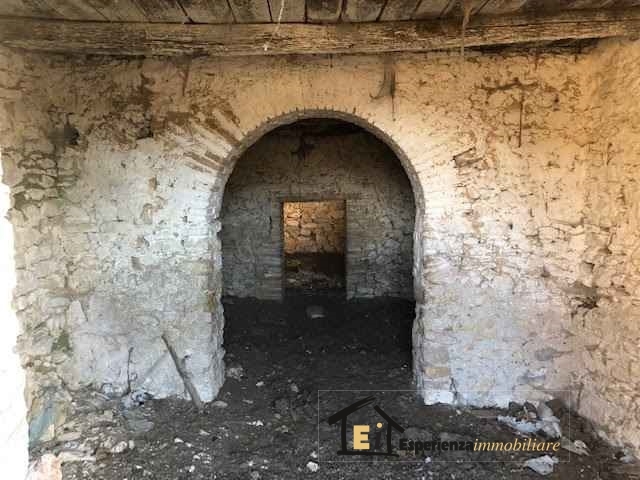 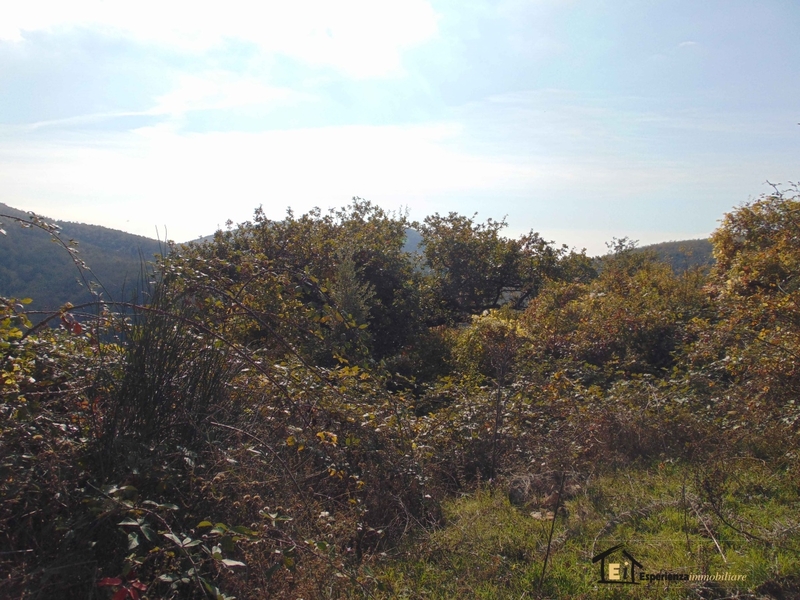 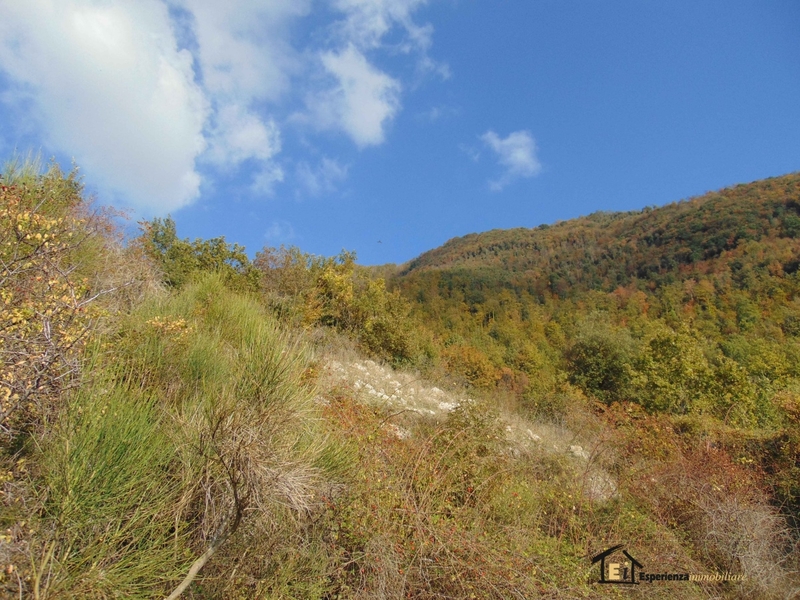 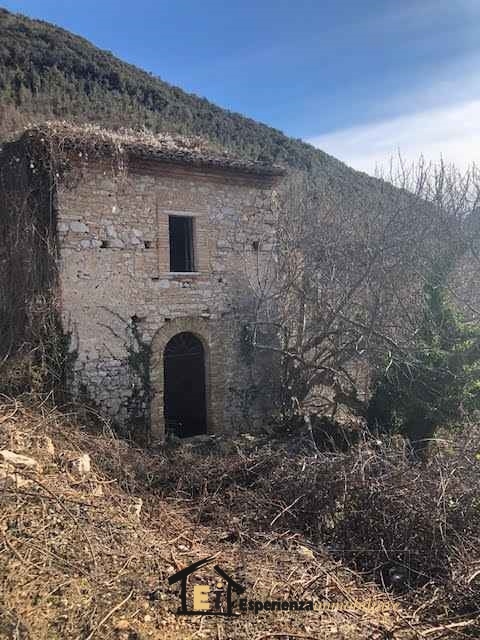 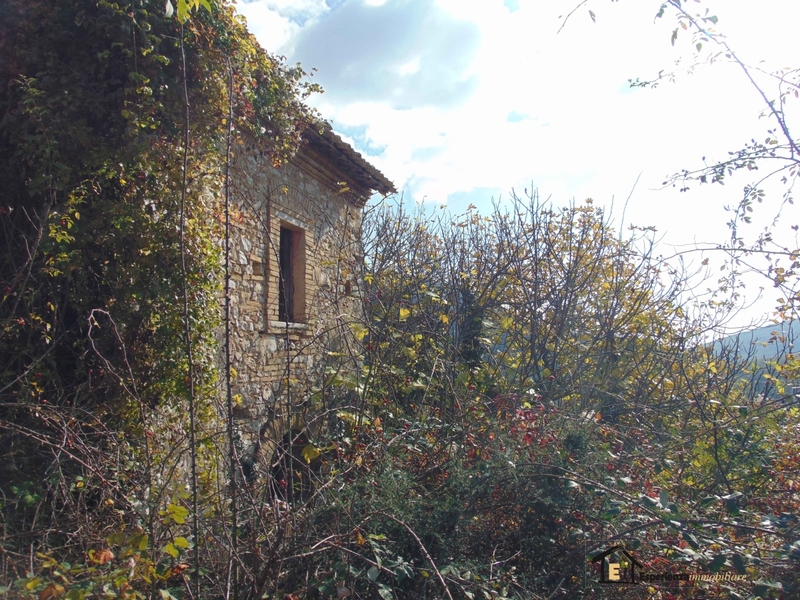 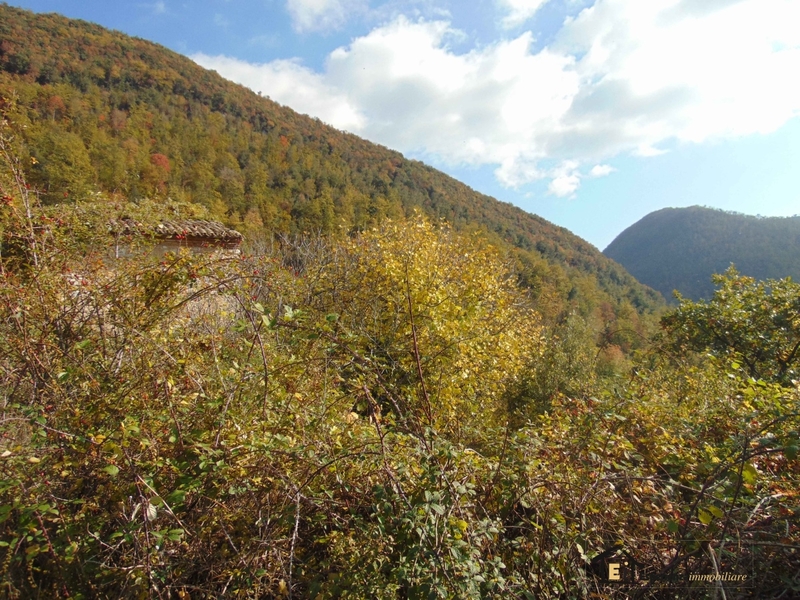 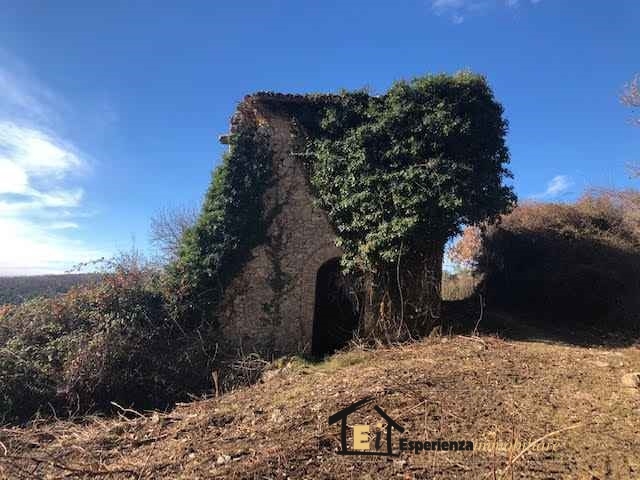 Roccantica: we offer for sale plot of 54 Hectares with source and Antico Casale di 250sqm. 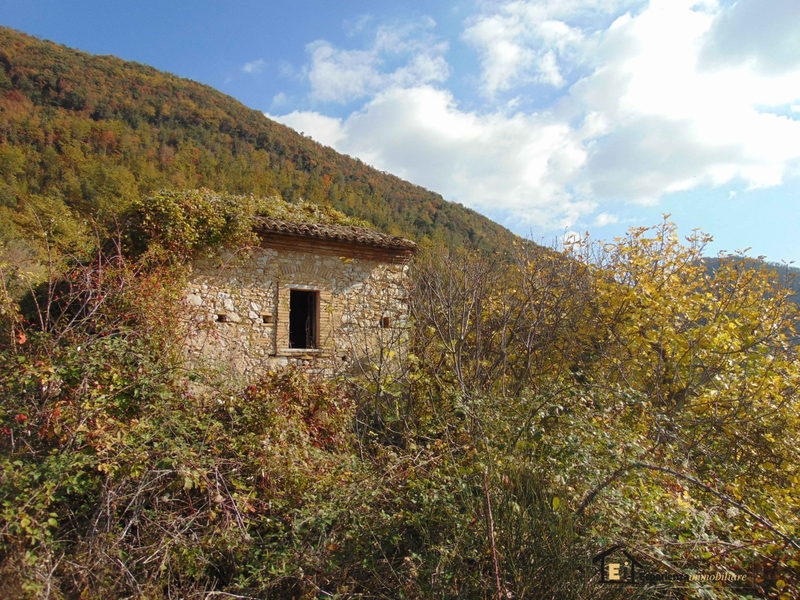 totally restructured. 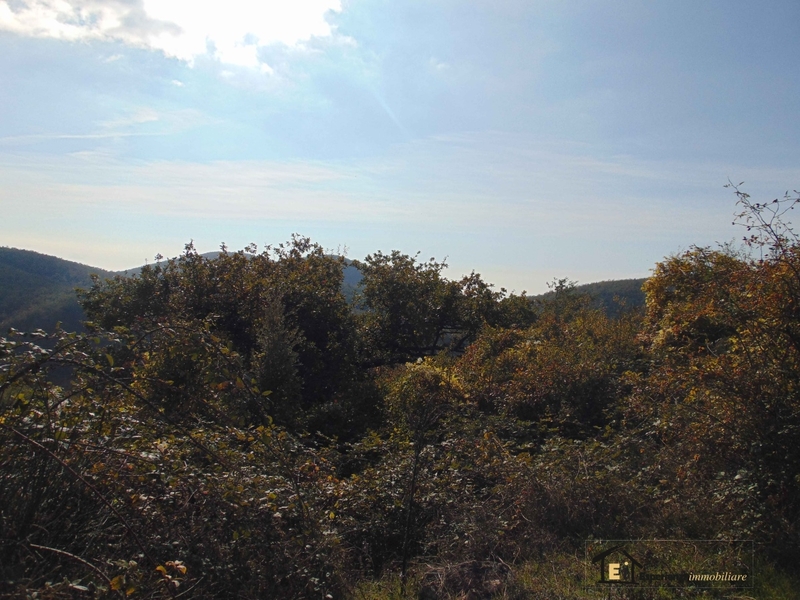 It is a land partly Wooded and partly arable land.